When your children become teenagers, it can sometimes be difficult to find ways to bond with them. 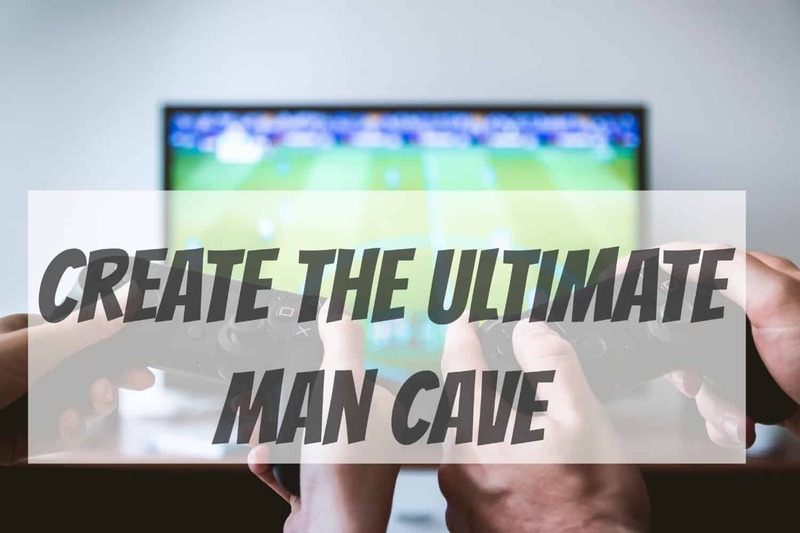 If you want to be able to keep a close relationship with your teenage son, consider creating a man cave for the two of you to be able to use to spend time together doing things that you both love to do. The following guide provides you with a few tips to use when creating the perfect man cave for your home. When you have a man cave, one of the best parts about it is the fact that you can have other people over to enjoy it. Be sure that there is ample seating available in the man cave so that you and your son can have friends over to watch a football game, enjoy a game of pool, or simply play some video games together. There are many different options when it comes to working with the pros who specialize in seating like the experts at Marge Carson Furniture. Working with pros will help you choose from couches with built-in recliners, individual recliners, or even stadium seating. You want to be sure to choose furniture that has material that is easy to clean so that you do not have to worry about anything staining if someone accidentally spills something on the furniture. When you have people over to watch a game, fight, or to play video games, you want to be sure that they are able to see and hear everything clearly. You need to invest in a large screen television so that no one has to miss a minute of the action. It is also best to invest in a great sound system that allows you to hear things clearly when watching a show. It is best to choose an option that has wireless speakers so that you do not have to worry about having unsightly wires hanging throughout the room. Men often like to have a drink or two while watching a sporting event. Teenagers can sometimes try to sneak alcohol every once in a while when there are no adults around or when they think the adults are occupied. Having a locking liquor cabinet in the man cave allows you and your friends to be able to get a drink when you want to, but also keep the liquor secure from any teenagers who may be hanging out in the man cave too. A wet bar provides you with a place to prepare snacks, make drinks, or simply wash your hands before eating. The wet bar should have a mini fridge in place for you to keep waters and sodas cold for you and guests to enjoy. You want to be sure that the wet bar you have created does not take up too much space in the room so that everyone can still move around with ease. It is best to take the time to design the man cave before you start making any changes to the space. You need to be sure to take measurements so that you can determine the layout of the room so that all of the furniture can fit into the room with ease without making it feel cluttered or crowded. Once everything is in place, you can invite friends and family over to watch a game or simply spend time with your son bonding over the unique place you have to share with one another.